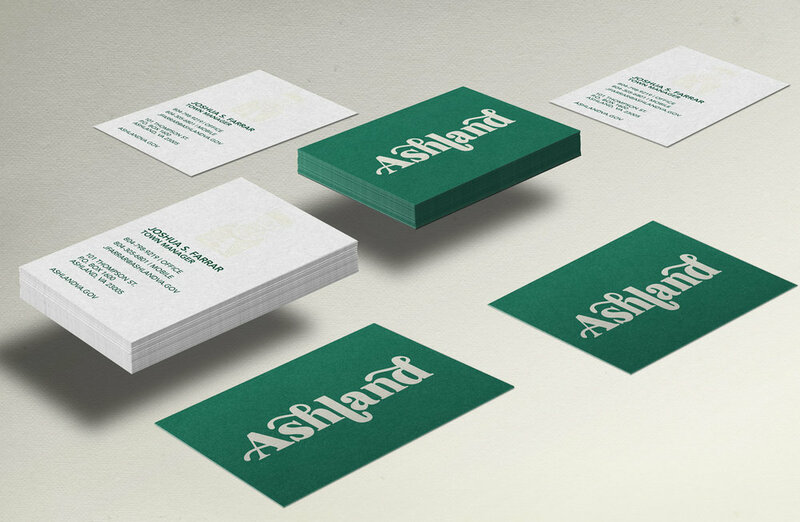 Ashland - a rebrand for the center of the universe. Ashland needs a platform that the town and businesses within it can use. It has built itself as a phenomenal place to live as part of a community, but with so many other adventure options, community doesn’t get non-residents to visit. Visitors are pleasantly surprised by the time they spend in Ashland. Not everybody is looking for an intense adventure. The town of Ashland, Virginia is an oxymoron of a town. Therefore, its branding should reflect all its sides.